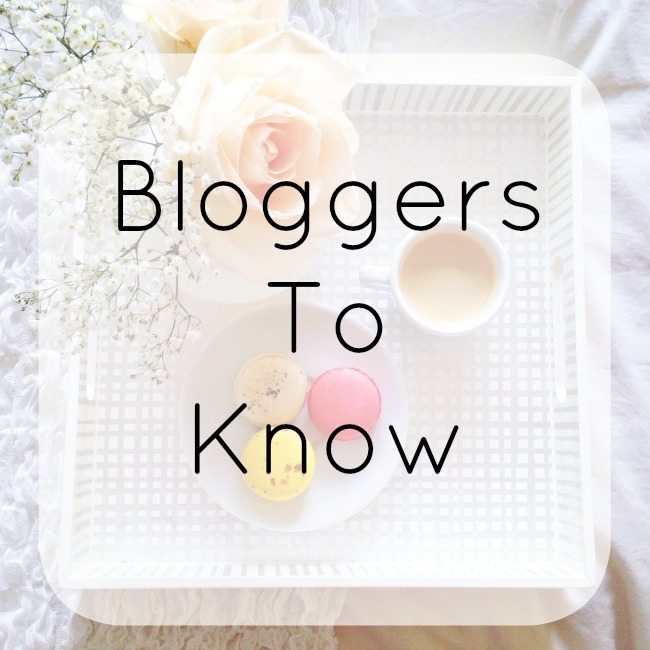 Bloggers To Know - Blog Roundup | La Petite Noob | A Toronto-Based Fashion and Lifestyle Blog. Wow Joëlle! Thank you so much for including me in this Bloggers to Know round-up, and for such sweet words! I am so, so happy to have come across your blog and find myself coming back daily for a dose of inspiration. I think since we are both TO girls we should get together over brunch and blog talk! Let me know what you think. I would love to do brunch! Let's chat and find a time when we're both free, I'm looking forward to it! Cheers to YOU internet friend! I haven't heard of any of these so checking them out now, thanks for the recommendations! You're welcome Maddy, I know that you're going to love them as much as I do! You're welcome Kate, the inspiration you provide me is invaluable!